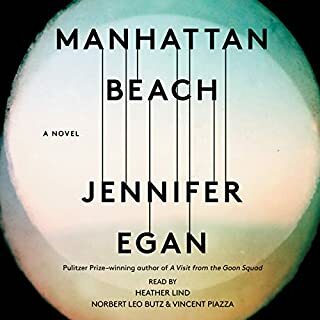 I listened to the book for a while without adding music. Once I put on the music that was being talked about the whole book came alive. I love Aretha Franklin. This book is not a long book but it does give you enough information to let you know who the woman really was. 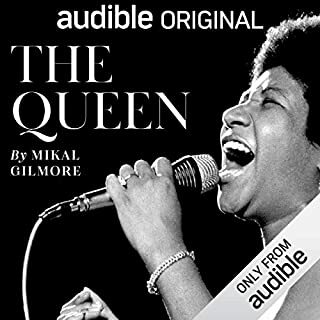 Her spirit, her passion all came alive for me while listened to this book. 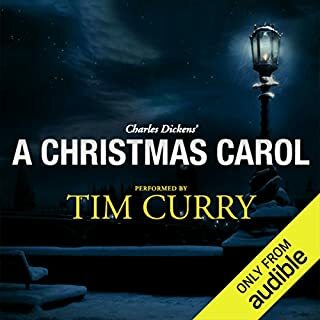 Tim Curry does such a wonderful job with this Charles Dickens classic. Please do yourself a favor and sit and listen to this with your kids. It is worth it! We all yearn for a life that is whole - where "soul and role" are aligned, and our innermost wisdom guides us in our actions. Perhaps no one has explored this topic more deeply than best-selling author and distinguished educator Parker J. Palmer. Now you can experience his inspiring and transformative teachings in An Undivided Life. Infused with compassionate intelligence, this landmark program will encourage and deepen your reflections about what it means to live "a life divided no more". Inspiring. I will make more of my life. 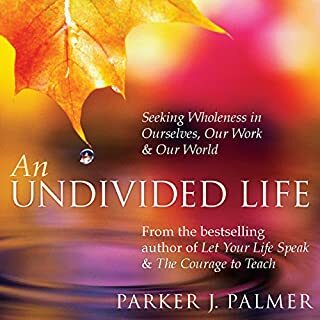 Listen to why we need "An Undivided Life"
I have read and reread Parker Palmer for several years. Only recently I decided to listen to his book, "An Undivided Life". I've read the book when it was first published in early 2000. Once again, I felt pulled to discern his wisdom and gave the book a listen. How does a person become whole without having a "backstage" and a "front stage" persona? Mr. Palmer is non-judgemental. He is trying to help us capture who we really are and present that person to the world in everything we do. Some would say, "Oh yeah, I've heard that before." Others would say, "Been there...done that..." Or even, "It's impossible, if people knew who I really was no one would like me." We get buried in our reasons for not being whole. I lived a very long time trying to be all things to all people. Of course, I knew I couldn't keep doing it, but as long as it lasted I kept it up. I suppose a lot of women fall into this trap. Mr. Palmer steps out of the shadows and tells us why we need to present a solid front. He is calm and supportive. I truly do believe I could listen to this again in another 10 years and find yet other parts of myself that need to be incorporated into the one. 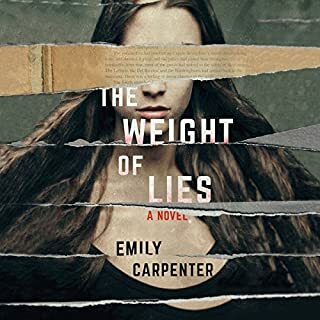 I've read this book and fell in love with both the story and the characters. 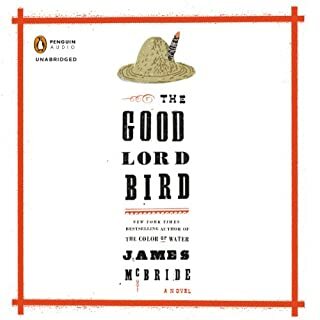 James McBride is a masterful writer. If you enjoy a well written book you will want to pick up this book. Then, I had to listen to the book. Oh my....Michael Boatman caught the very essence of this book with his narration. Onion, the name of the boy who is dressed as a girl (it really does work in this book!) tells his story of living and traveling with John Brown the abolitionist. It is a colorful account of this boy's life and the life he had with John Brown. John Brown is so full of character that Michael Boatman, once again, captured his and made the story come alive. You'll laugh at the way the story comes together. It is a wonderful book. Please take a listen! The first time I listened to the book I'm not entirely sure I gave it my 100% attention. That was and is my fault because I work on genealogy at the same time as I listen to my books on Audible. I knew after the first listen that I needed to read the book to fully engage. I am so glad I did the reading. I knew I didn't give it my full listen. 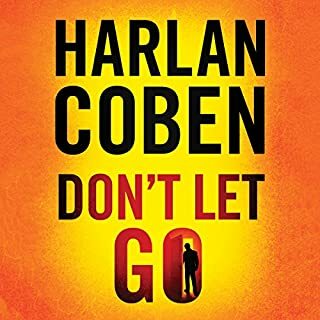 And this book deserves a full listen. 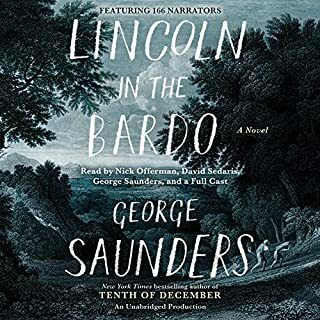 I decided to relisten to &quot;Lincoln in the Bardo: A Novel&quot;with a cheat sheet by my side so I would know who I was listening to. Again, good decision. It enhanced the listen so much. I will probably listen to the book a third time. It is just that good. It is that well read and produced. Excellent. Do not walk away from this listen. I am going to use the word, &amp;quot;snarky&amp;quot; to describe the tone of the narrators voice. Snarky. The book is written in first person so the narrator is voicing the main character. The story is an old story line. And a story I've read several times in various stages. Sometimes a bit of a punch is added and it can enhance the story. Not in this case. I couldn't wait for the book to be done. There was not one character that pulled me into the story which is unusual for me. And why I love reading and listening to books. I can put myself into the story in some way or the other. Not with this one. I don't believe I'll listen to this narrator again. Kate Winslet does such a great job with her voice in this book. I enjoyed each and every second. I am going to plan to listen again with my grand daughters when they are a bit older. Roald Dahl can be a bit abrupt with what he dishes out in his books. Barely a cozy-comfy feeling to be had for poor Matilda. 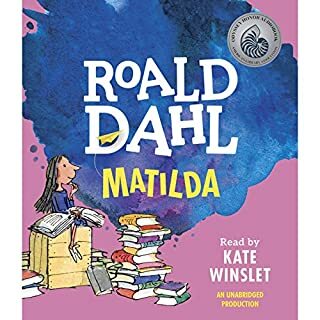 But, Kate Winslet is not to be out done by these crazy mean folks living in Matilda's world. She has found a perfect voice for each character. You will be thoroughly caught and mesmerized with this reading. I highly recommend this book. Several years ago I read two or three of Ms. Lerner's books. I moved away from self-help over time and I didn't give Ms. Lerner a thought since then. I know now that I have sincerely missed her wise words! I am 62 retired, married woman in the Mid West. I really have a pretty small life. I go to knitting, and do a lot of genealogy while listening to Audible. I really don't have the need to apologize for much anymore. Or so I thought. There is wisdom in this book. 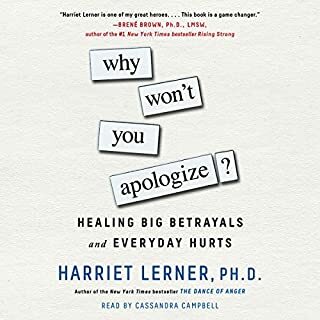 Not only wisdom on how to apologize right the first time when it really does matter. But how to live with the apology when you are still emotionally involved. Tough stuff. But words worth listening to.